Early in her life, Amy was called to the Lord's work. She never hesitated to answer Him. After extensive mission work in her native Northern Ireland, Amy set off to distant shores. She longed to be in China where many of her missionary friends had gone to spread the Gospel and help those in need, but the Lord had another plan for Amy. She would soon find herself in the mysterious land of India where the suffering was great and where her faith would be tested to the utmost -- a place called Dohnavur, where God's love truly exists. Fullscreen. This video documentary is a powerful testimony to the life and service of missionary Amy Carmichael and her establishment of the Dohnavur Fellowship in south India. 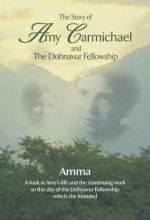 Born in Ireland in December 1867, the oldest of seven children, Amy Carmichael feels a call to missionary service as a young girl. She leaves home at eighteen, after her father's death, to become a missionary to Japan. 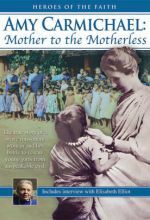 After contracting an illness, she returns to England and is sent as one of the first missionaries to India supported by the Keswick Mission Committee. She arrives in South India in March 1901. The story of Dohnavur is told through the reflections of current Dohnavur staff, retired missionaries who served with Carmichael, previous "children" who now work for the fellowship, and vignettes from biographer Elisabeth Elliot. The video is interspersed with words and excerpts from Carmichael's own writings. A prolific author and composer, Carmichael wrote more than thirty books of poems, songs, missionary narratives, and reflections on Christian life. Though bedridden the last twenty years of her life after being severely injured by a fall into a pit, she maintains a sense of joy and purpose. She dies in India at age 83 after fifty-five years of life as a missionary and "mother" to thousands of children. The video is uplifting and motivational. Games, songs of praise, and smiles are abundant. You are not left emotionally drained, but joyful, pleased with the results, sympathetic with the cause, and applauding the efforts and positive influence of Amma. 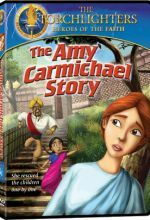 The narrative moves back and forth between spectacular scenery, the story of Carmichael and the unique and complex culture of south India, and the mission and ministries of the current Donhavur fellowship. This documentary is a brief but effective introduction. 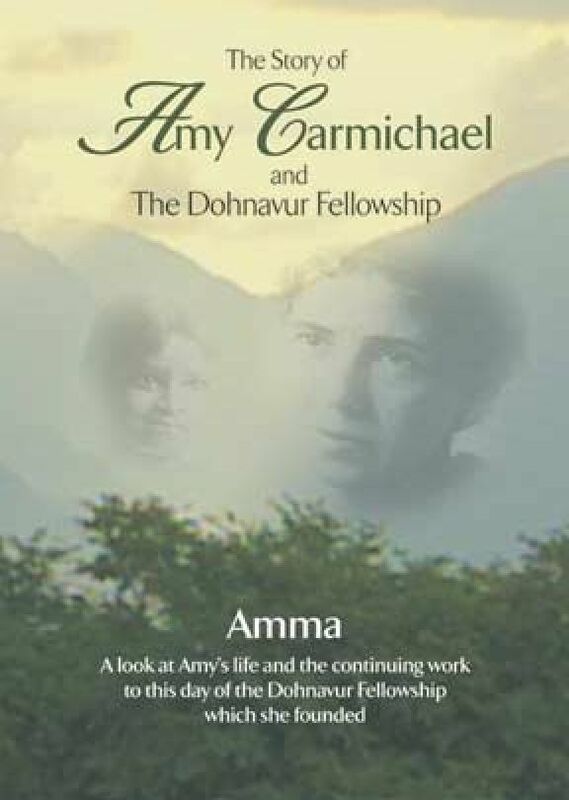 Those interested in more details about her life and missionary work should read "Words of Amy Carmichael"; the "Heroes of the Faith Series" by Sam Wellman, "Amy Carmichael"; or Elisabeth Elliot's , "A Chance to Die: The Life and Legacy of Amy Carmichael." - Reviewed by Donald L. Tucker, Academic Dean, Regent University School of Divinity, Virginia Beach, VA.